( Juliette Lewis) to help him escape the disturbing web of the Metro, but the further they travel, the deeper he’s involved in a dark conspiracy. Brief bio on you Tarik? 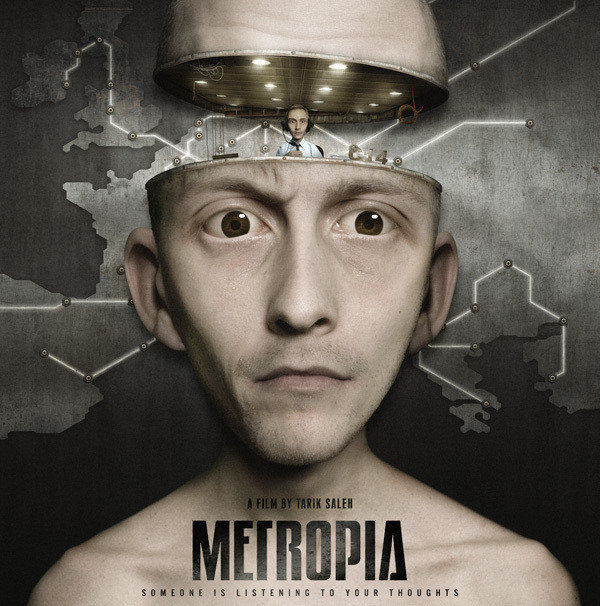 What in your opinion makes Metropia so unique? At first I think people will be fascinated with the images and the waythey move, it will be something they have never seen before. Is itpaintings? is it photos? is it film? But on a deeper level I thinkMetropia works as an emotional mirror, where we can see our time in allits beautiful ugliness. Challenges of what you do? To not lose your self in the film. It’s like an obsessive love affair.It makes you feel alive – but can also kill you.